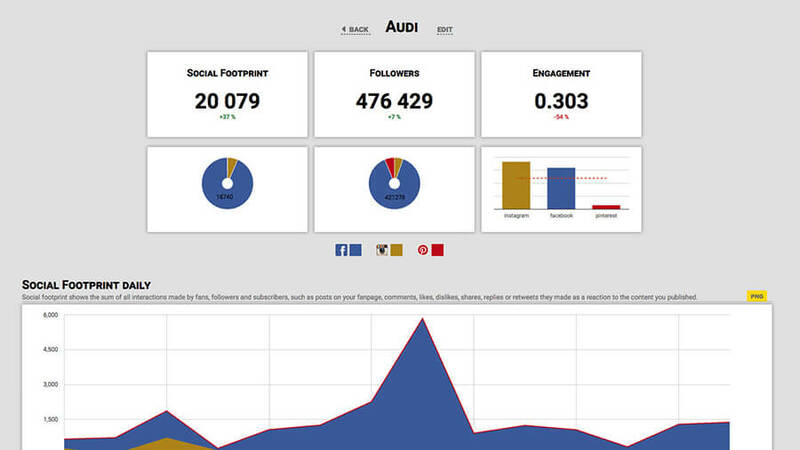 In-depth analytics on any page or profile on Facebook, Twitter, Instagram, YouTube and Google+ allows you to track effectiveness of your or your competitors’ marketing efforts. We translate rough data into information so that you can turn it into actionable knowledge instead of drowning in the Big Data ocean. 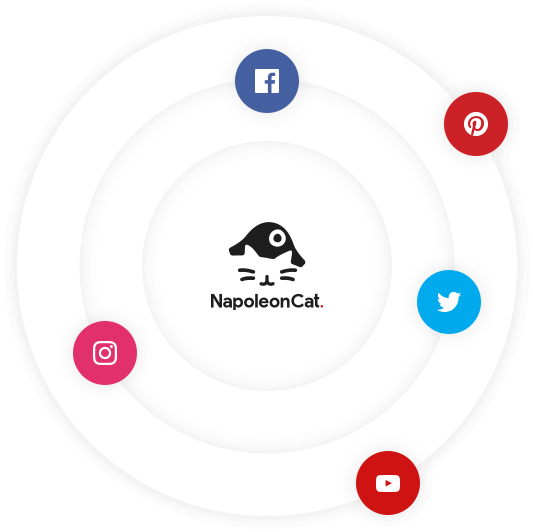 NapoleonCat covers Facebook, Instagram, Twitter, YouTube and Pinterest so you can track your most vital social KPIs, identify best performing content and most engaged and vocal community members. Track any publicly available page or profile – be it your competitor, business partner or influencer. You’ll be able to see what strategies and tactics work best for them and learn on their mistakes avoiding your own. Everything’s relevant. So are your social KPIs. That is why it is critical to be able to benchmark yourself against competitor or industry standards. Only then will you know if your progress is above average. Instagram Stories are the hottest type of content your users want to watch and engage with. 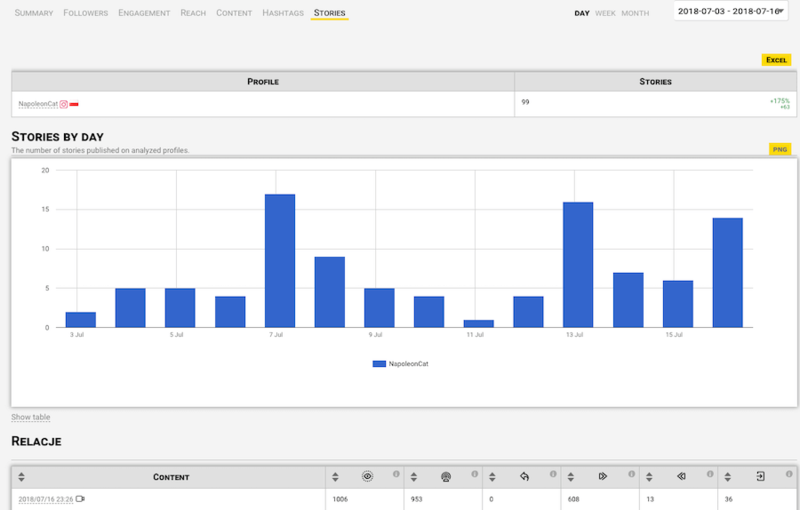 NapoleonCat’s analytics allow you to track the history of your Stories and all their KPIs. This will help you optimize your content and create a deeper bond with Instagram community. 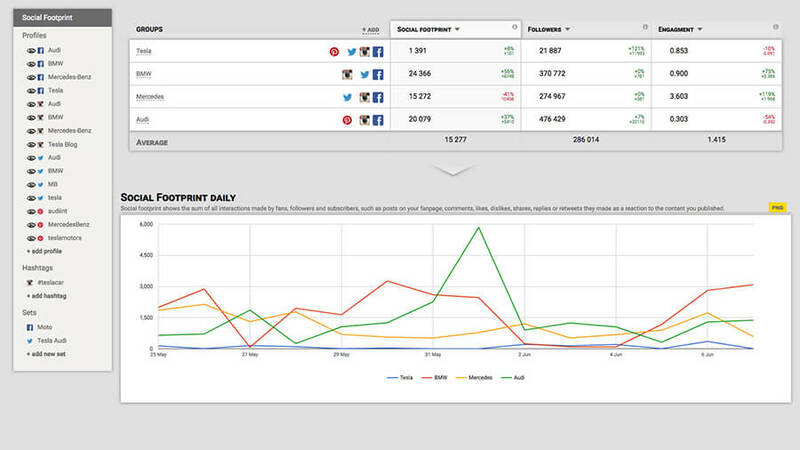 Get a bird’s-eye view on your brand’s performance across different platforms. 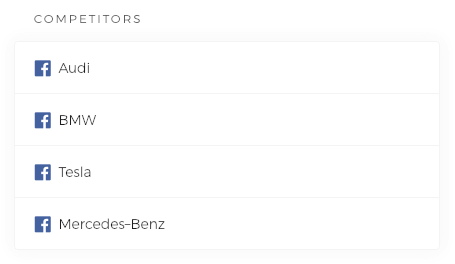 Our aggregated analytics view allows you to monitor key performance indicators, pinpoint most active platforms and benchmark against competitors. We know there are moments when you need to show your results to others. That is why all the graphs in our Analytics module can be easily downloaded as PNG files. And if you need to dig deeper or make custom calculations, you can export any data in XLS format.